We_Bologna offers several accommodation formulas, for short or long stays. These rates include access to all communal areas in the facility. 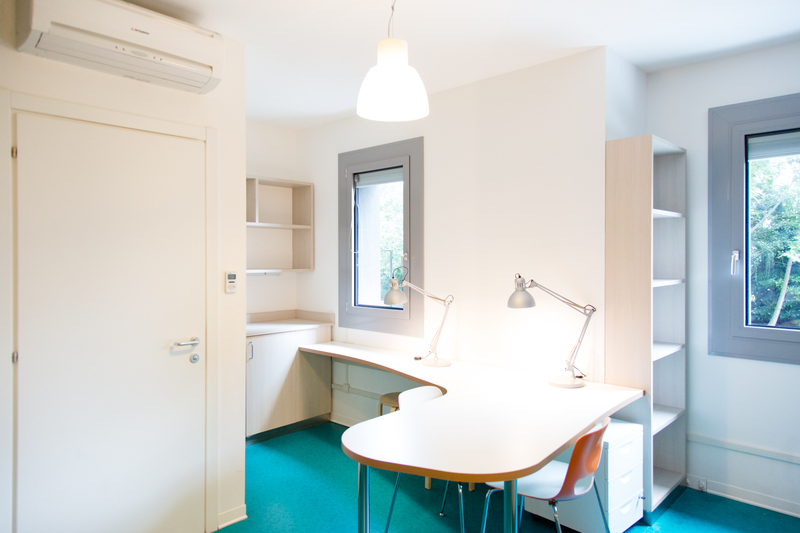 These prices do not include utilities and weekly cleaning of the room, weekly change of towels and linen, both compulsory (60€ per month). In the hostel you’ll find as well: dental kit, sewing kit, ear plugs, shaving kit, padlocks. We_Bologna Coffe bar offers sandwiches, aperitifs and a selection of wines, beers and soft drinks. 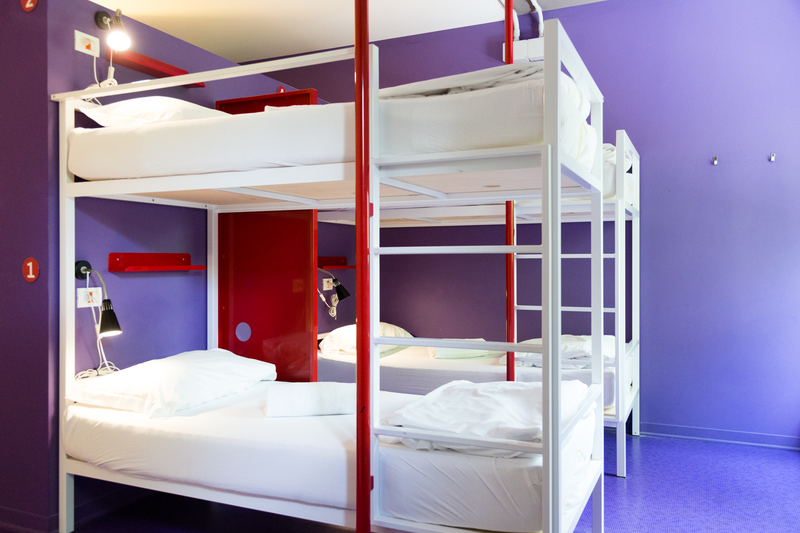 The hostel rate does not include city tax (1.50€ a day). Group bookings are considered for 20 or more people. The following policy applies: groups are requested to pay a non-refundable deposit equal to the 20% of the total amount within 14 days from the reservation. The full balance is required one month before arrival. At the check-in a guarantee deposit of 250€ will be requested for any damage, this will be refunded at the check-out. Group reservations are subject to the hostel approval.